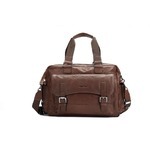 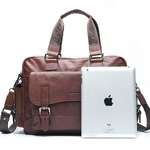 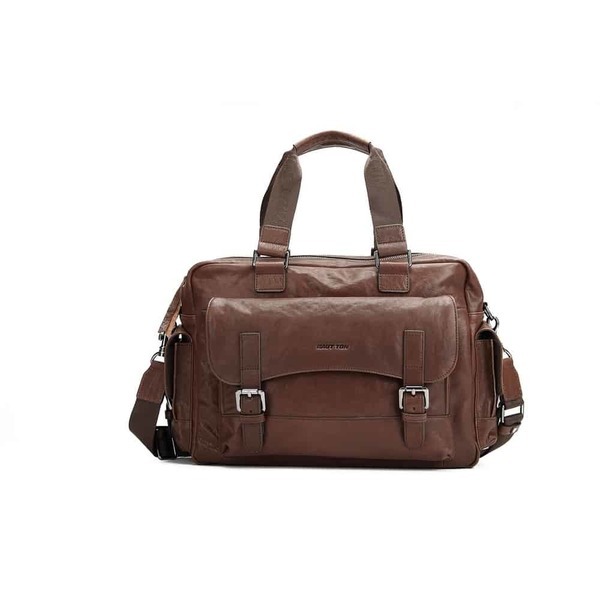 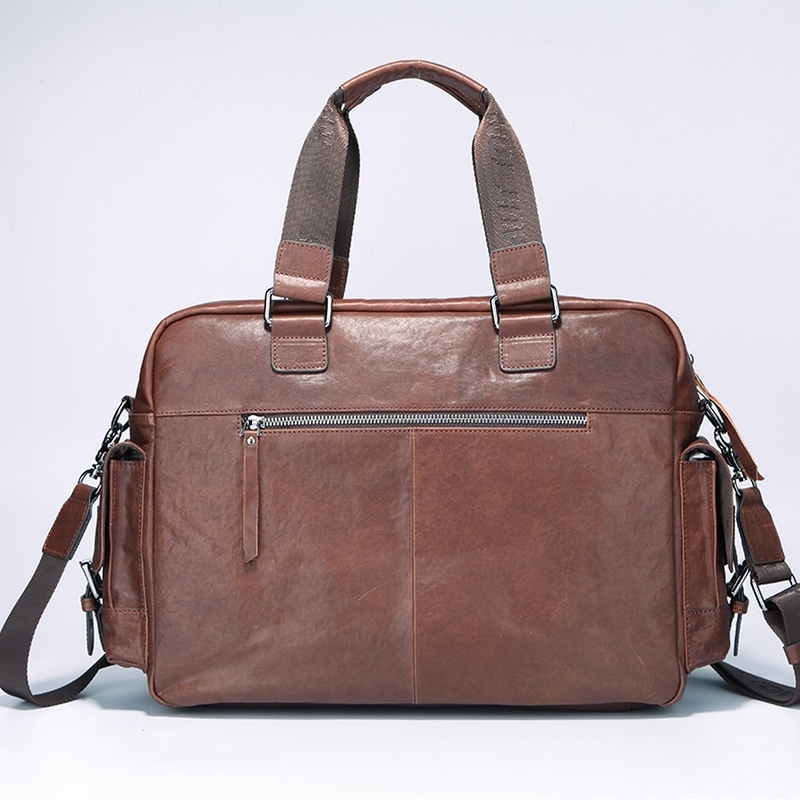 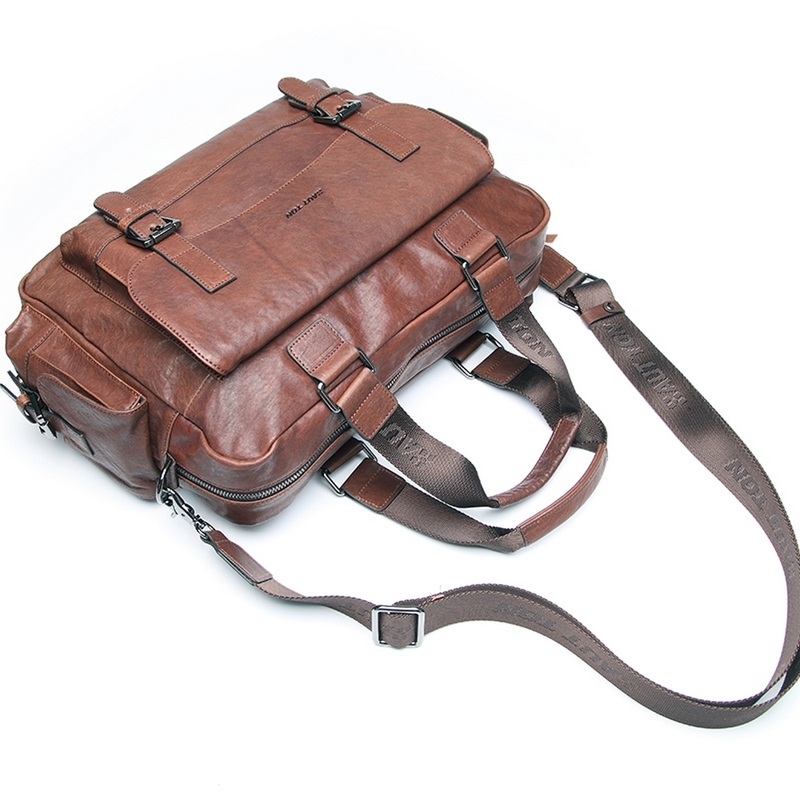 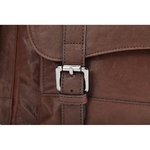 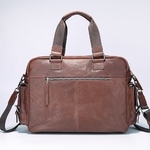 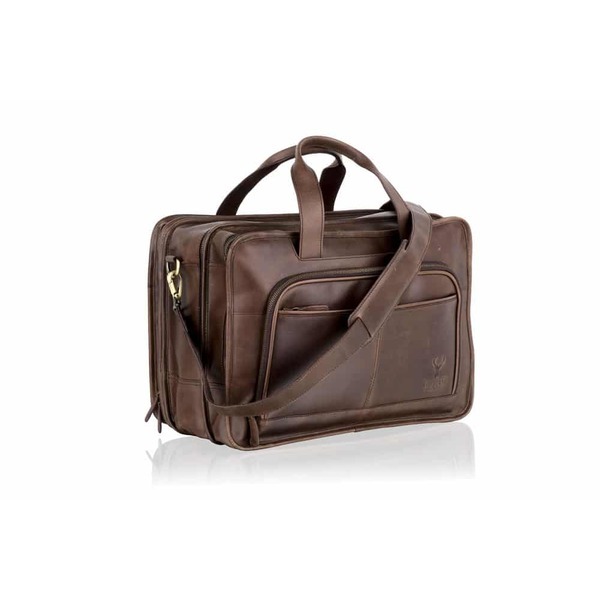 An incredibly versatile satchel briefcase with multi pockets throughout. 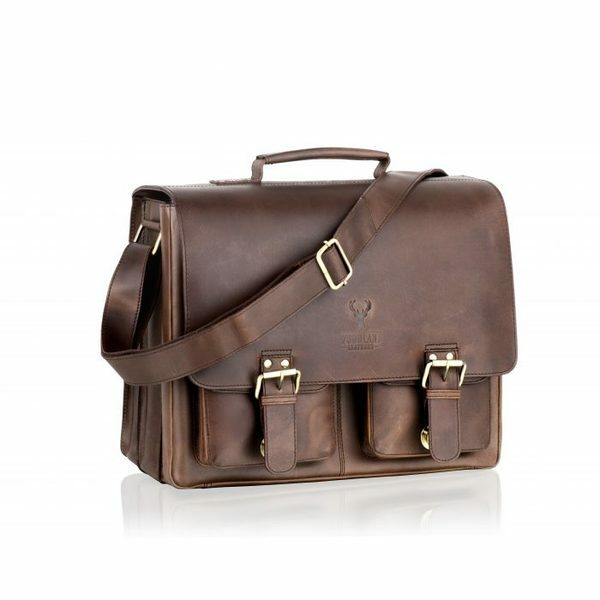 Stylish and contemporary this satchel briefcase has been made from a superior calf leather with aged affect in a non shiny leather. 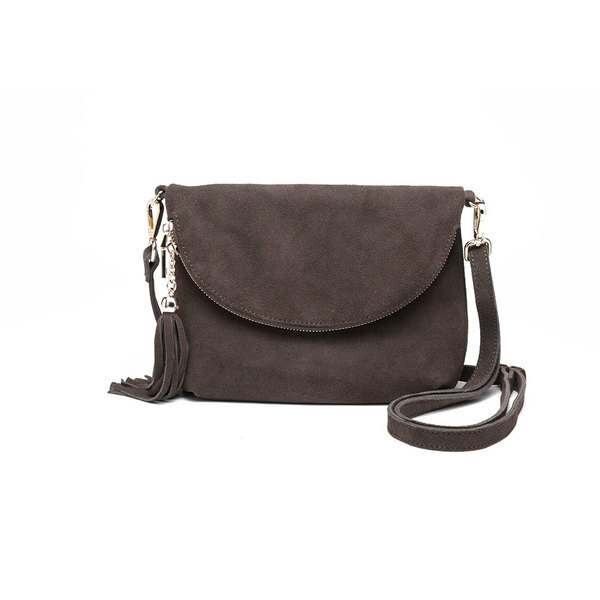 Two bell pockets to the side and one large pouch pocket to the front to store those essential items. 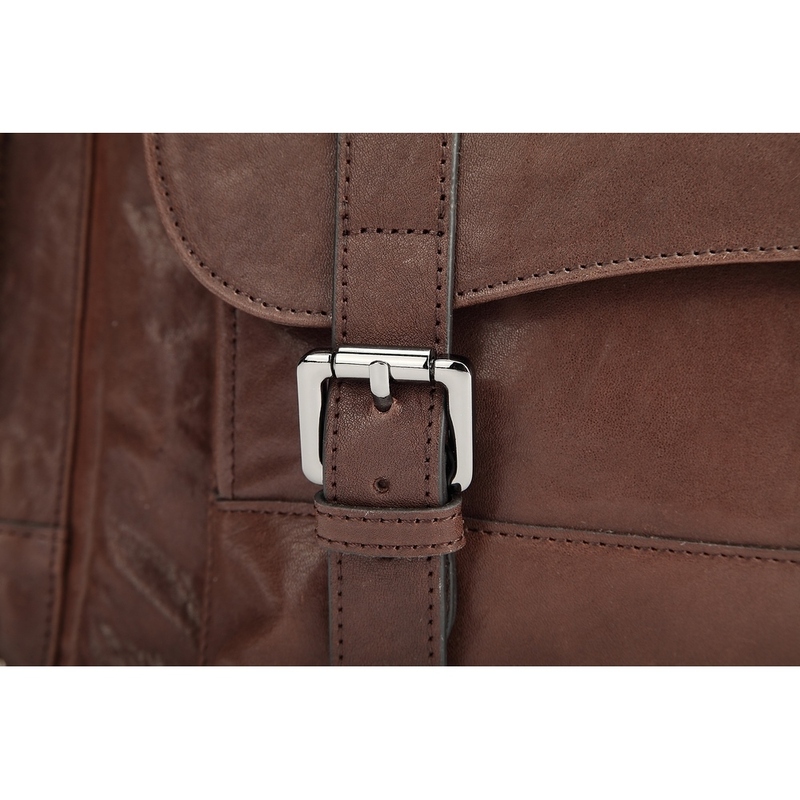 One zip pocket to the rear. 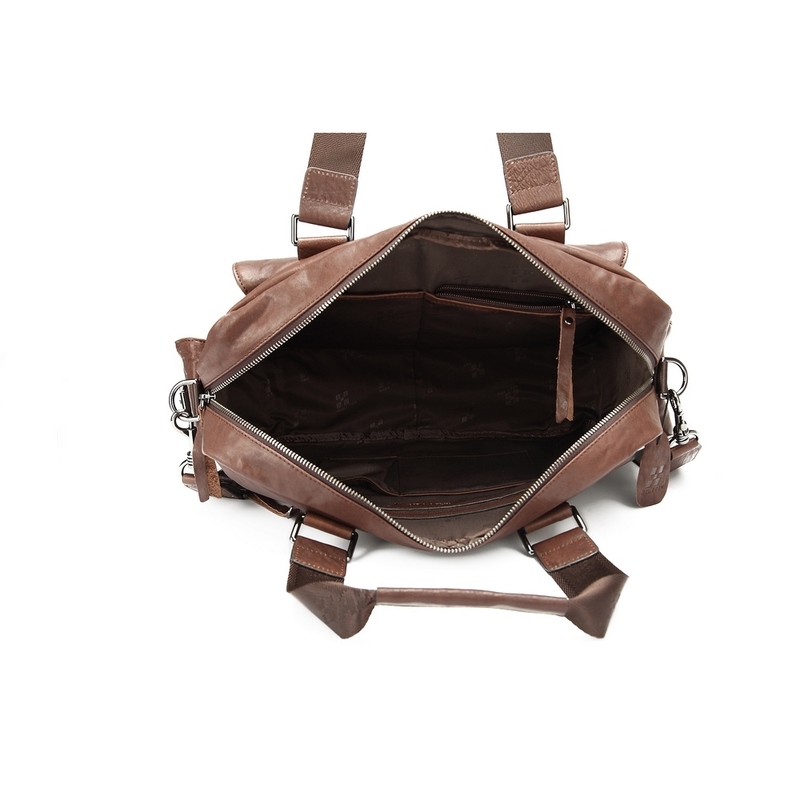 Central zip which opens to a very accessible bag.